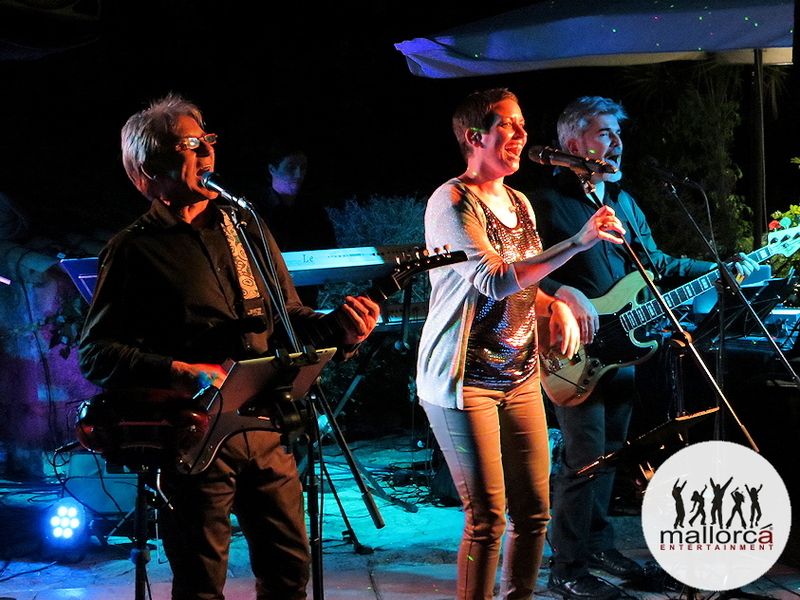 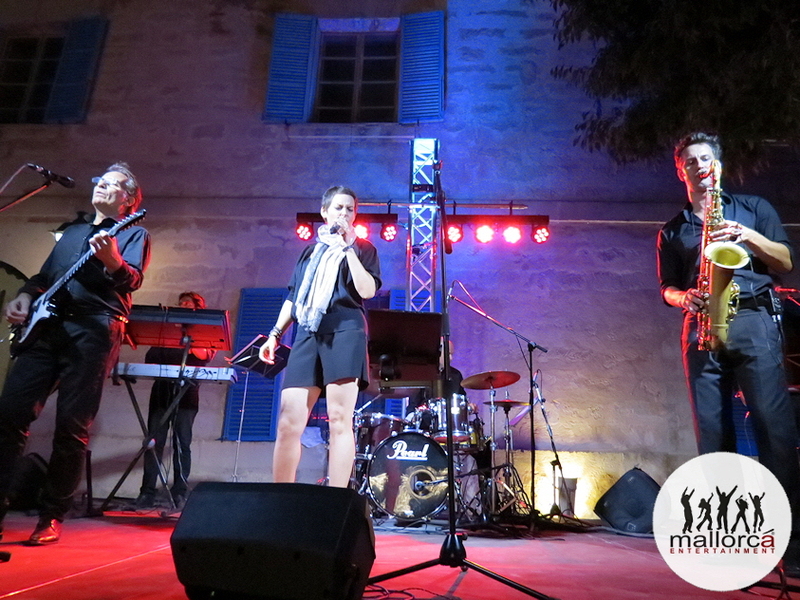 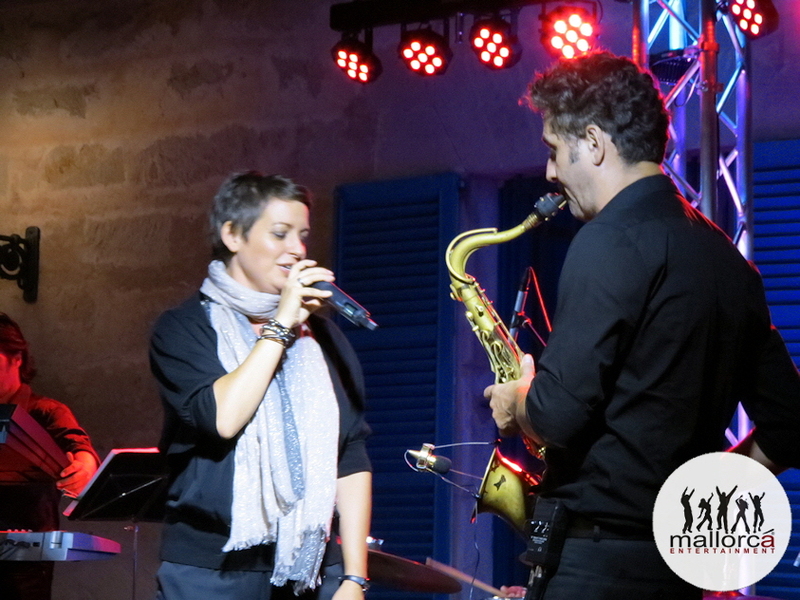 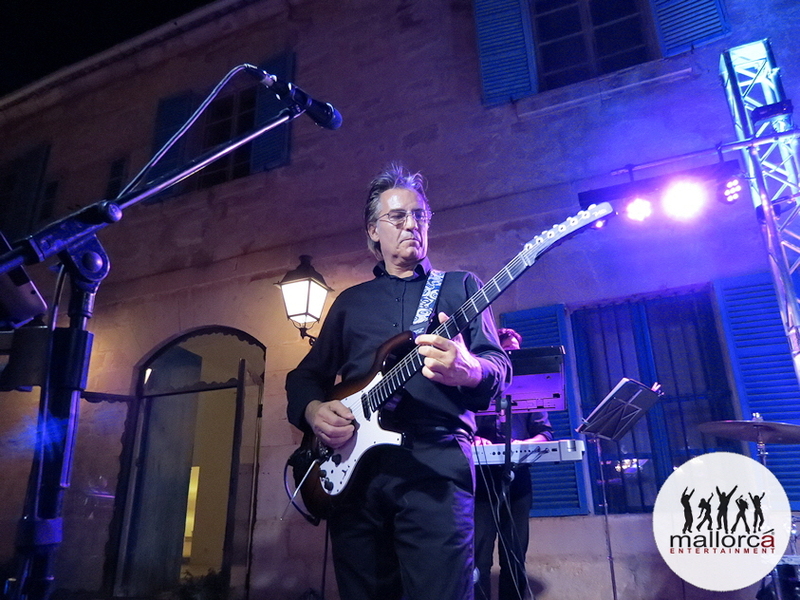 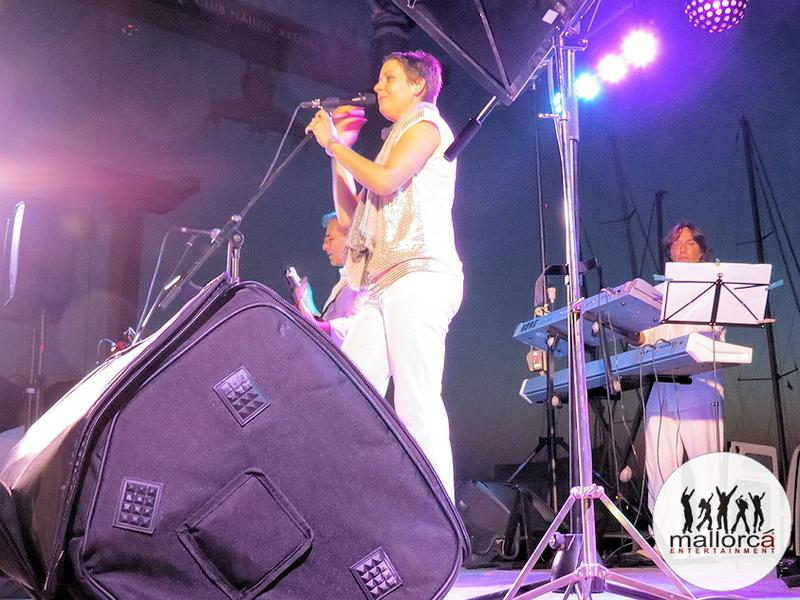 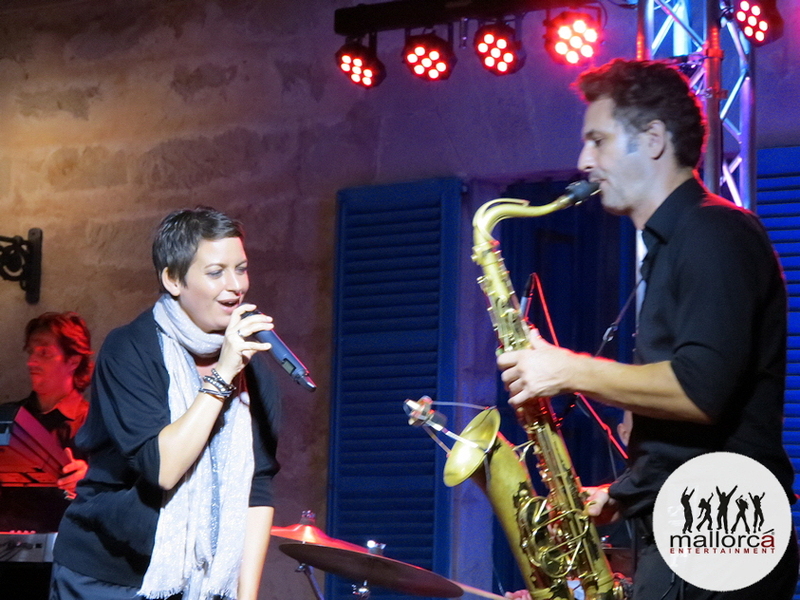 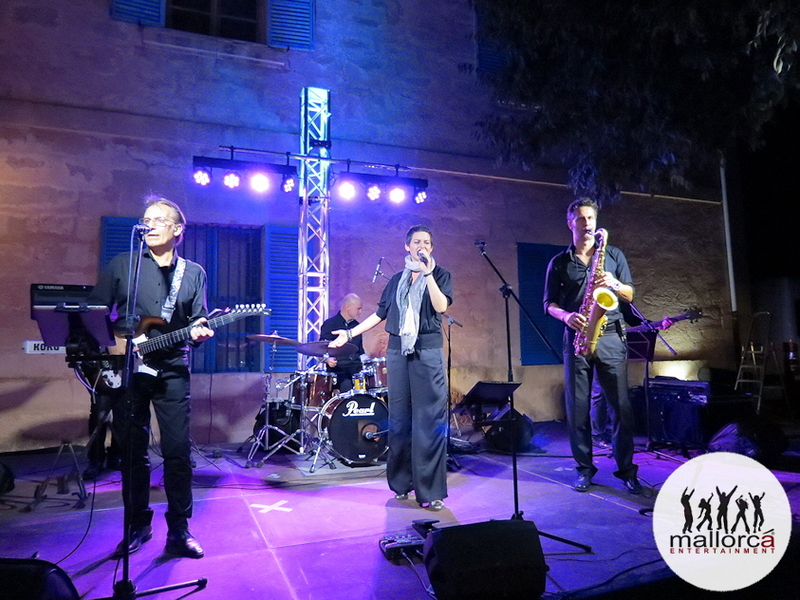 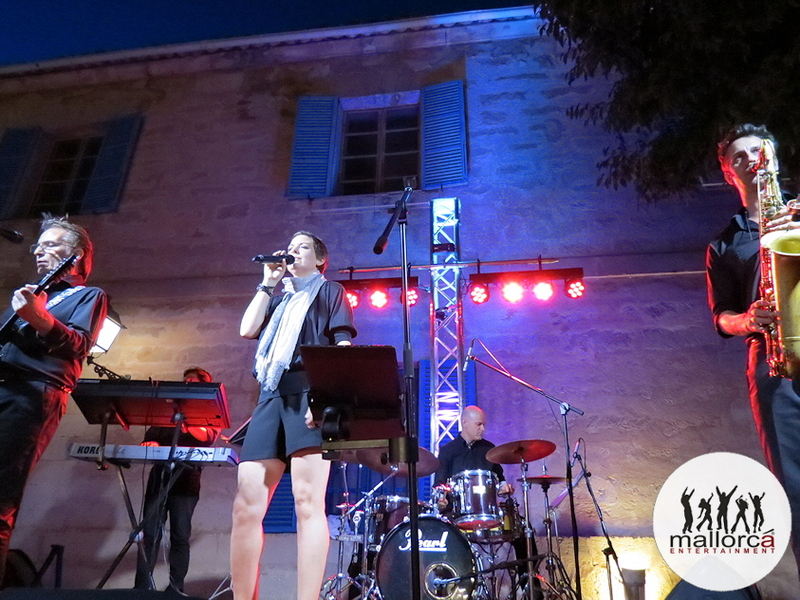 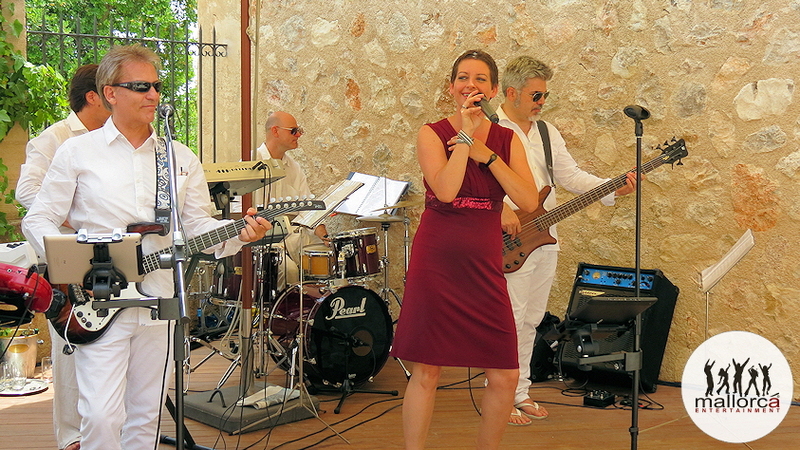 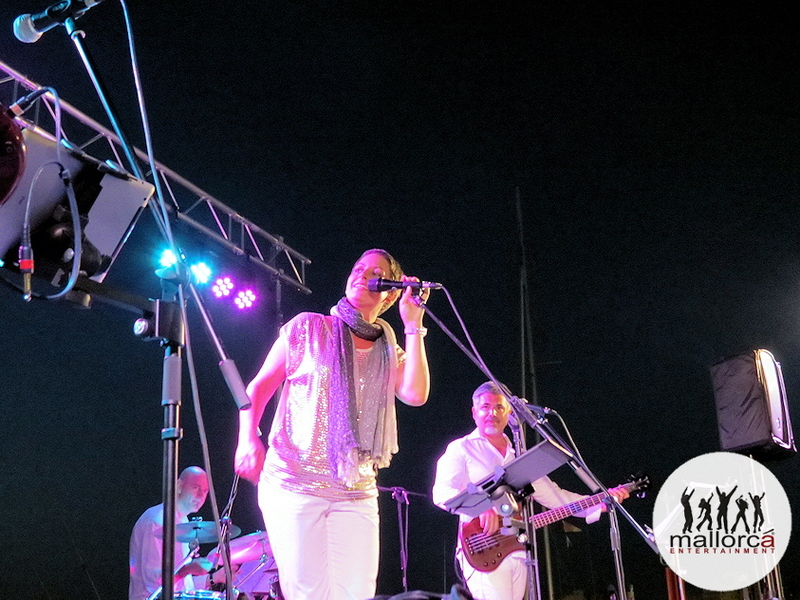 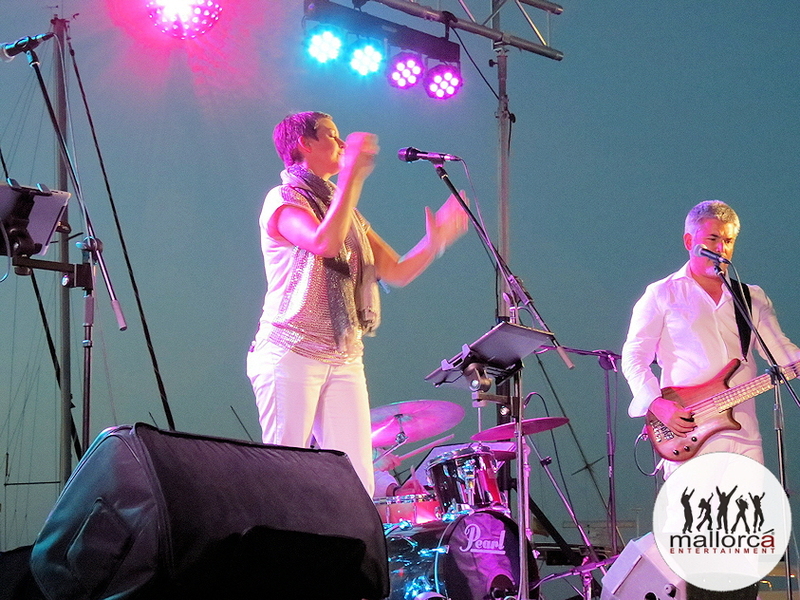 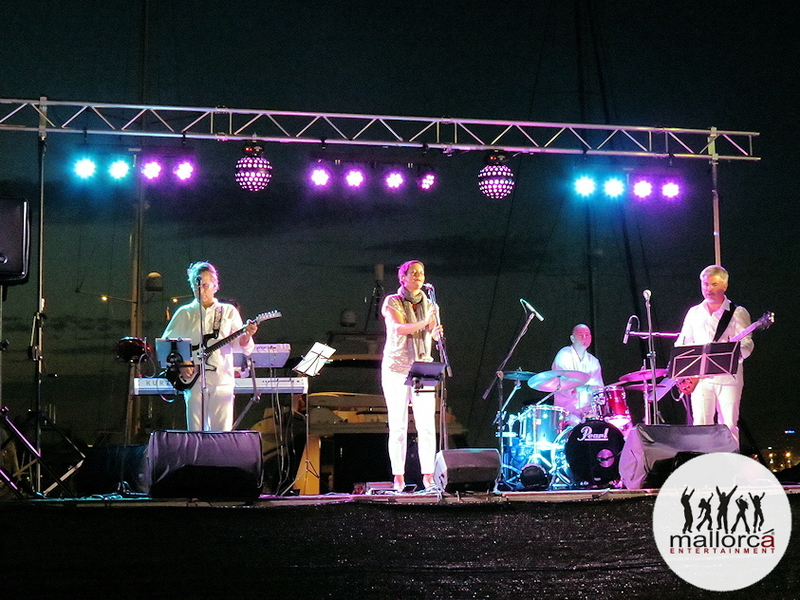 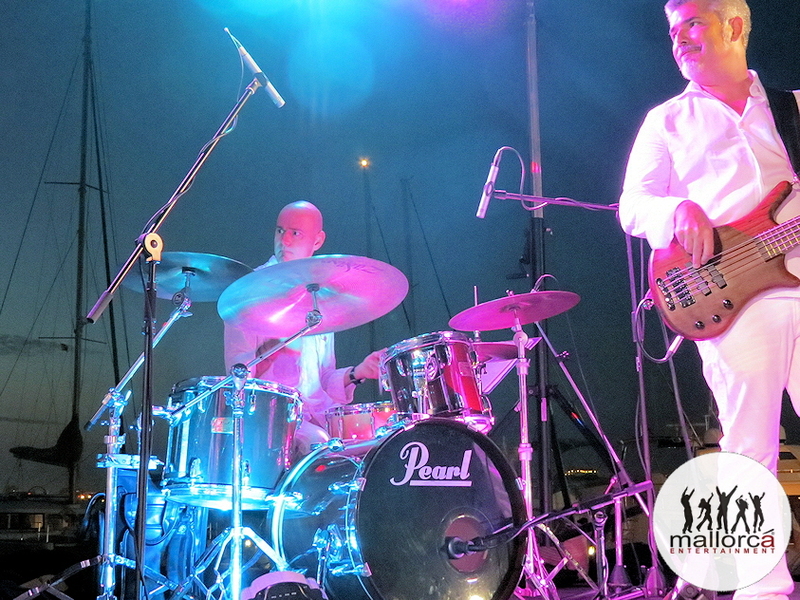 Your live party band for corporate events, incentives, weddings or private parties in Mallorca. 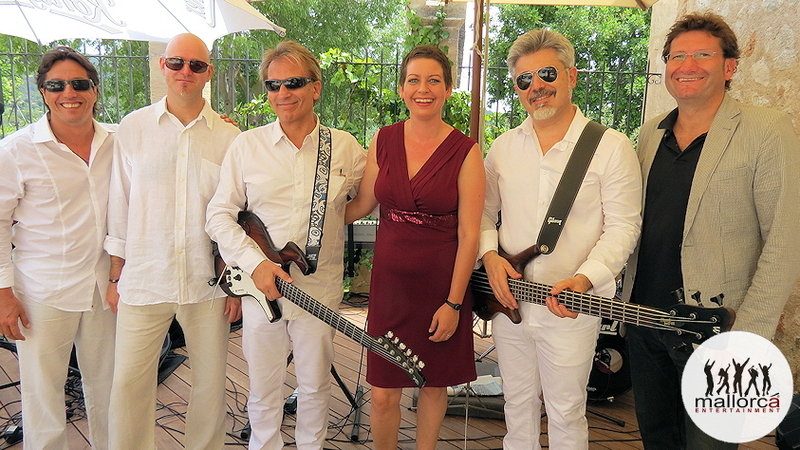 The five members of the band lineup with singer Daniyella, guitarist/vocalist Carlos, bassist/vocalist Pablo, keyboarder Sebastian and drummer Toni is the guarantee for entertainment at the highest level . 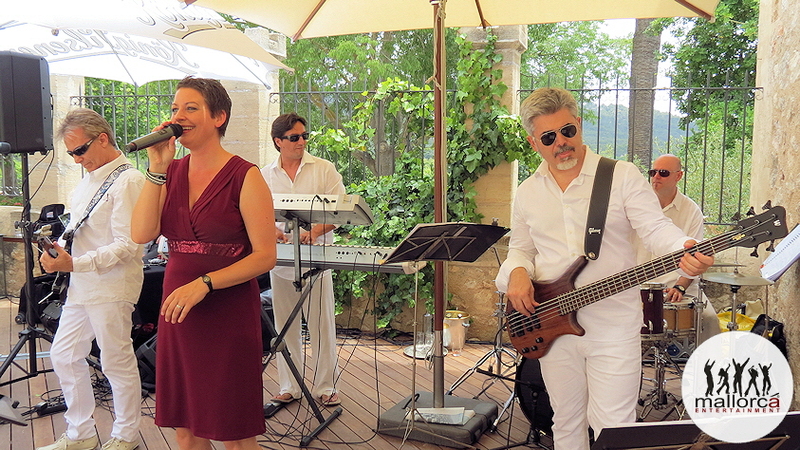 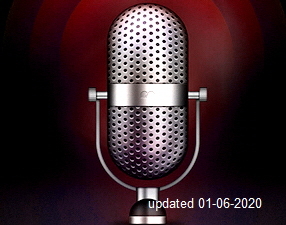 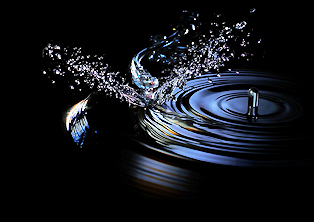 The repertoire includes the hits of the 70s, 80s and 90s as well the top titles of today. 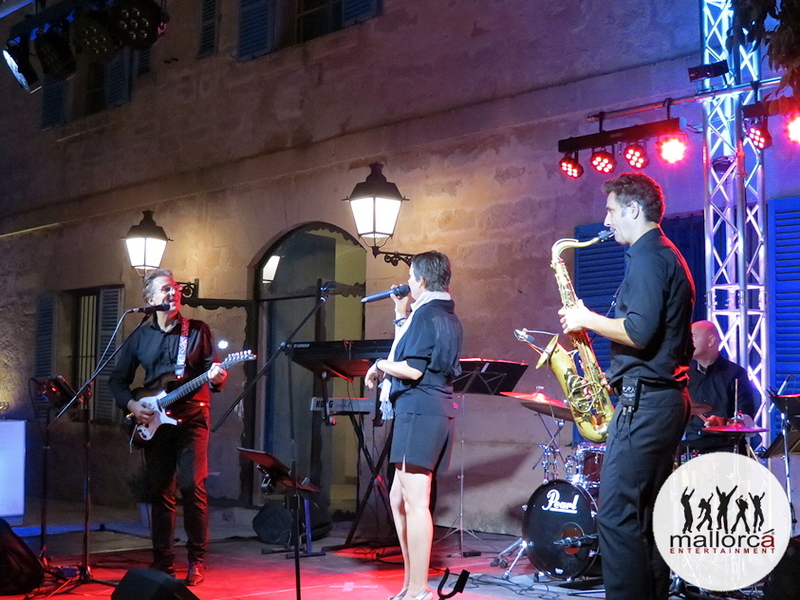 The live band consists of professional musicians who provide with passion and commitment to best party mood. 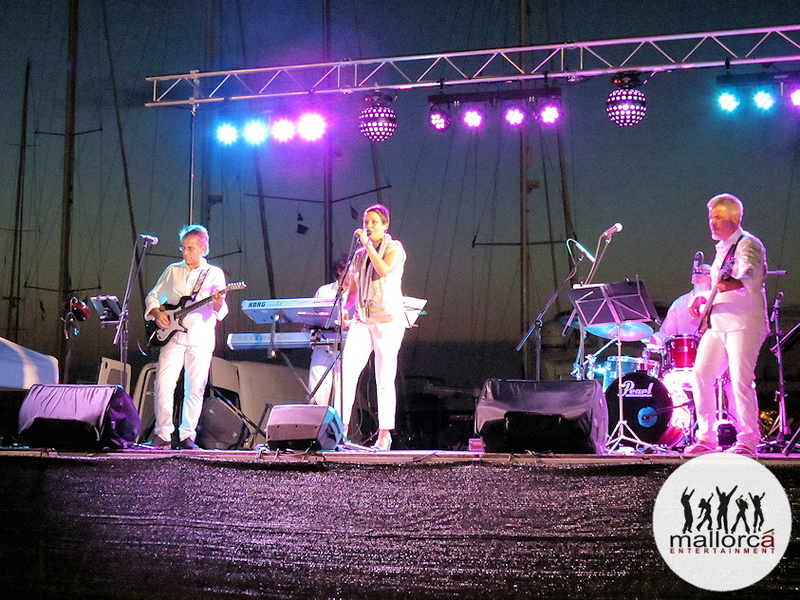 For very special occasions the DELUXE PARTYBAND MALLORCA provides with the "Premium Package" best live performance in conjunction with a spectacular and inspiring light show. 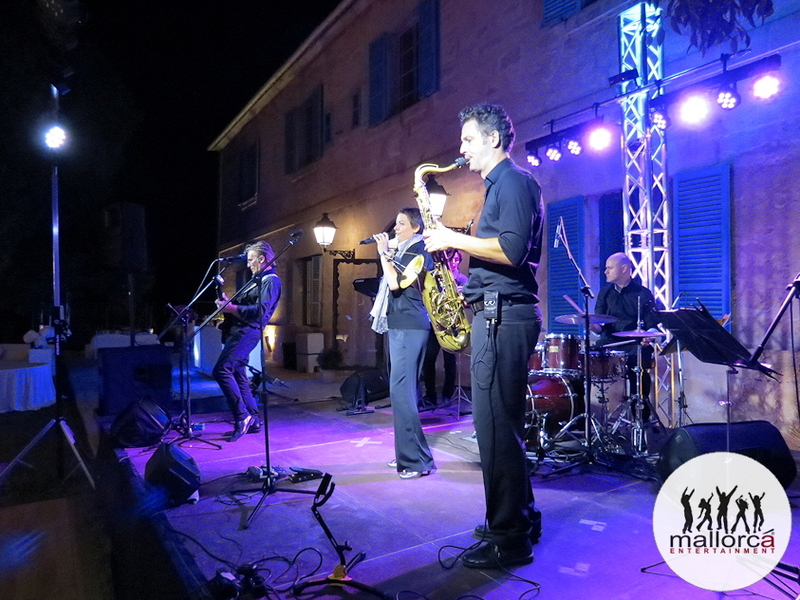 On request, the band line can expanded with Saxophone , etc. 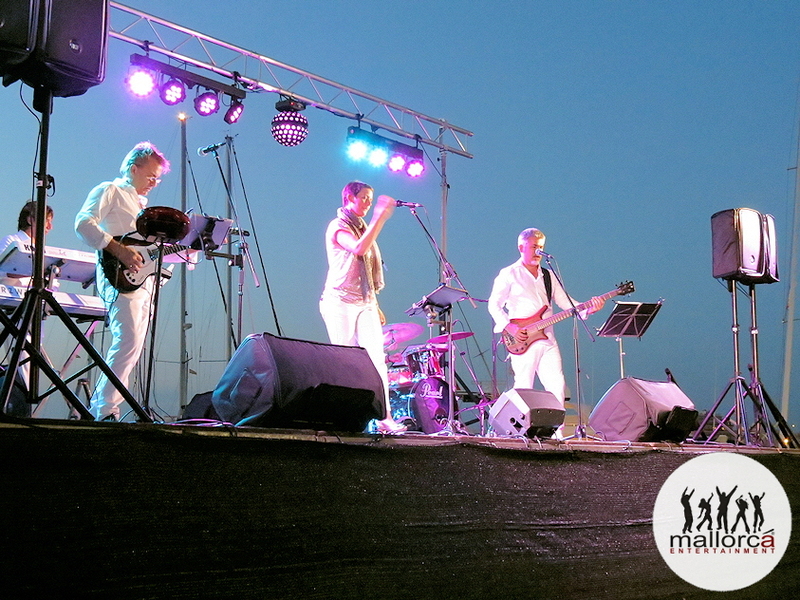 International companies, leading service providers and Mallorca Wedding agencies rely on the always professional stage show of the DELUXE PARTYBAND MALLORCA . 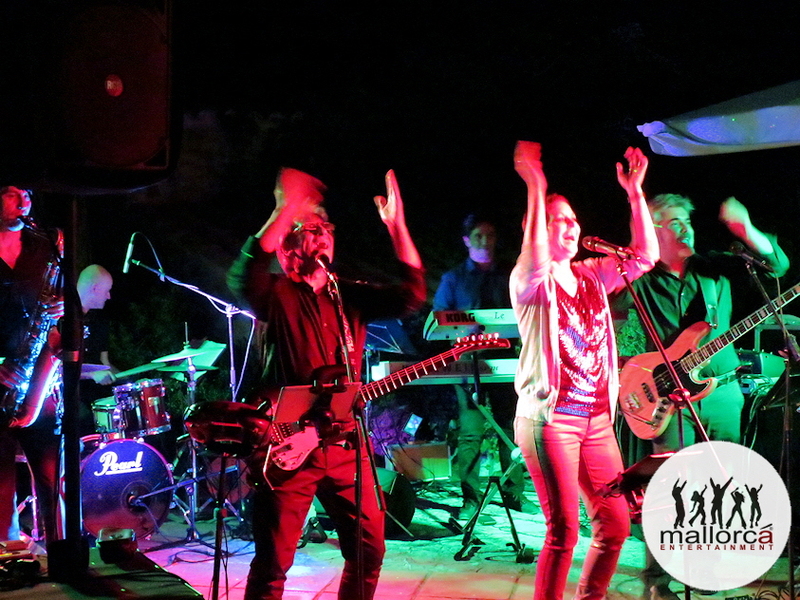 DELUXE PARTYBAND MALLORCA - is the Top40 Party Band in Mallorca with mood warranty!